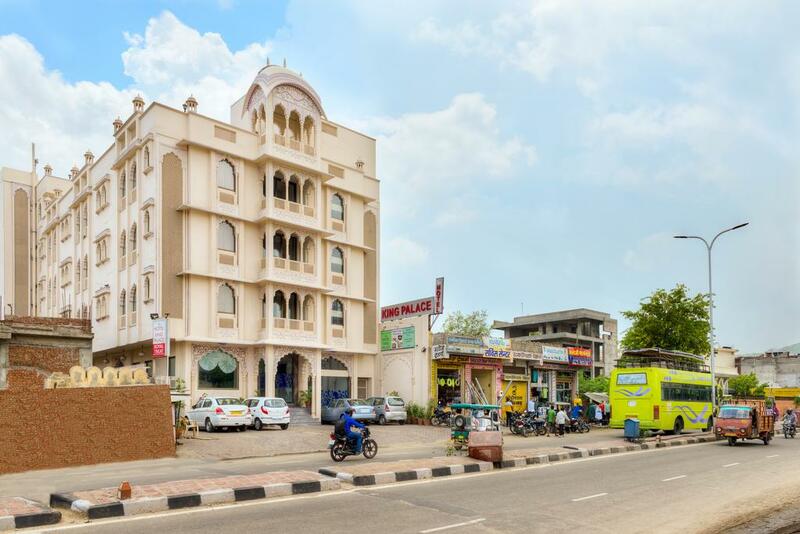 Featuring free WiFi and a multi-cuisine restaurant, Treebo King Palace offers accommodation in Jaipur. Free private parking is available on site. Each room at this hotel is air conditioned and is equipped with a flat-screen TV. Some rooms have a seating area where you can relax. You will find a kettle in the room. There is a 24-hour front desk at the property. A travel desk is abailable. Jalmahal is 1.2 km from Treebo King Palace, while Nahargarh Fort Palace is 7 km away. The nearest airport is Jaipur International Airport, 20 km from the property.